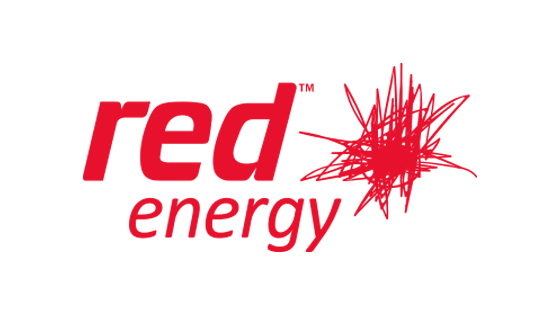 Established in 2004 to shake things up and Red Energy have been doing a good job of it ever since. Red Energy is all about providing customers and their community with something better. Red Energy is completely owned by Snowy Hydro for starters, so its 100% Australian. 100% of our award winning Customer Solutions Team and our head office is in Melbourne, Australia. So when you call you’ll always be answered by a friendly voice and you’ll have that same person help you from the beginning to the end of your call. Our customers tell us over and over that’s how they like our service – personal, simple and easy. Living energy is being small enough to really look after you, but big enough to give you the most affordable energy. Initially we supplied electricity to Victorian households but have since expanded into South Australia, New South Wales and Queensland. 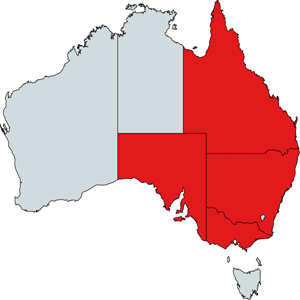 Red Energy is currently offering electricity for Residential properties in Victorian, South Australia, New South Wales and Queensland.